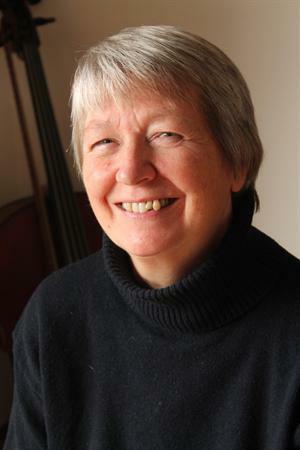 Mary Lawrence, an experienced music teacher, visits our school on Wednesday mornings. She helps conduct our thriving orchestra and gives individual flute lessons. She immerses herself in music making locally, both singing and instrumental, and has this year taken on the role of Music Secretary of the Highbridge Festival of the Arts.